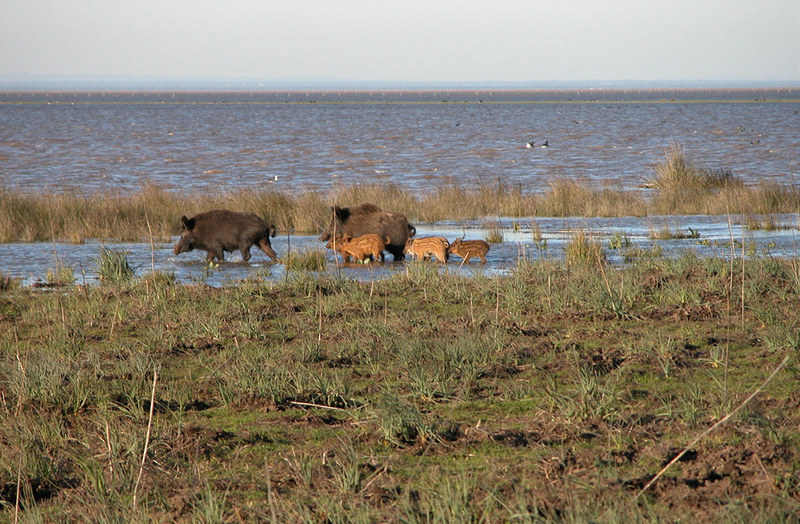 Doñana Reservas offers very competitive prices to student groups that wish to visit Doñana. An educational experience specially designed to explore nature and learn to respect the environment in one of the most important nature areas in Europe. Duration: 3.5 – 4 hours. Price: varies (depending on type of group and time of year). Group size: 150 maximum per tour. Pick-up location: Ours facilities at El Rocío. Itinerary: Although the itinerary will be based on a Classic Tour, it is possible to customise or expand it. 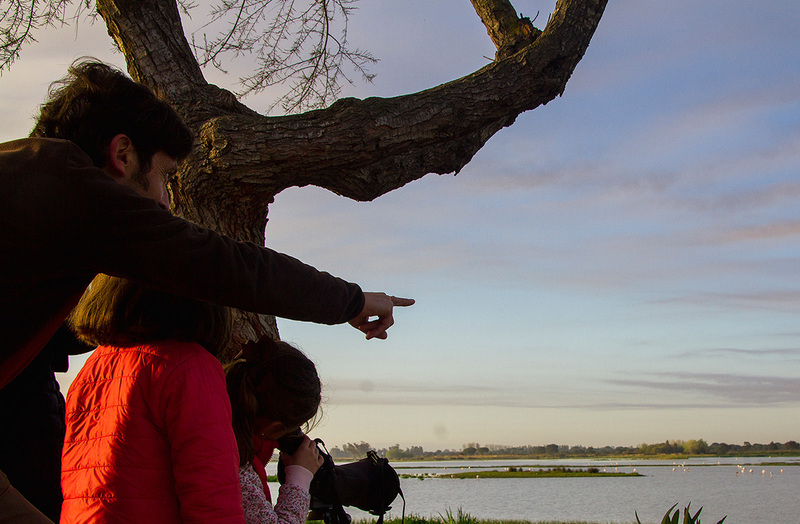 Doñana Reservas has considerable experience in organising school tours to Doñana National Park. Our specialised guides in education have even developed a specific tour that brings added value to the experience. We can also adapt to the demands of teachers, tailoring our activities to curricular requirements. We seek to make our activities compatible with curricular requirements, where possible. 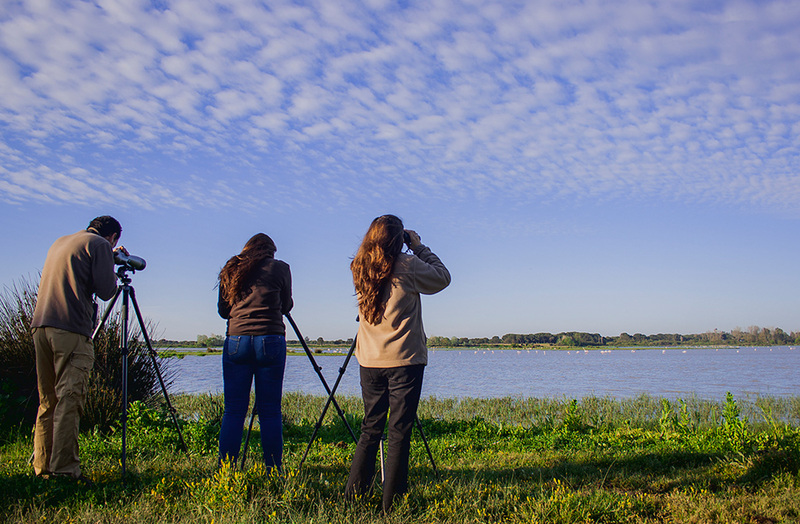 Our Doñana National Park tours are age-appropriate for both schoolchildren and high school students. The explanations and itinerary are geared towards the target audience. A simple way of learning while having fun. As mentioned above, our guides are specifically trained to adapt the contents to meet educational and informational needs. Another advantage of these half-day tours is that they are highly customisable (departure times, pick-up venue, itinerary, etc.). As in previous cases, optical instruments will be provided to the students. 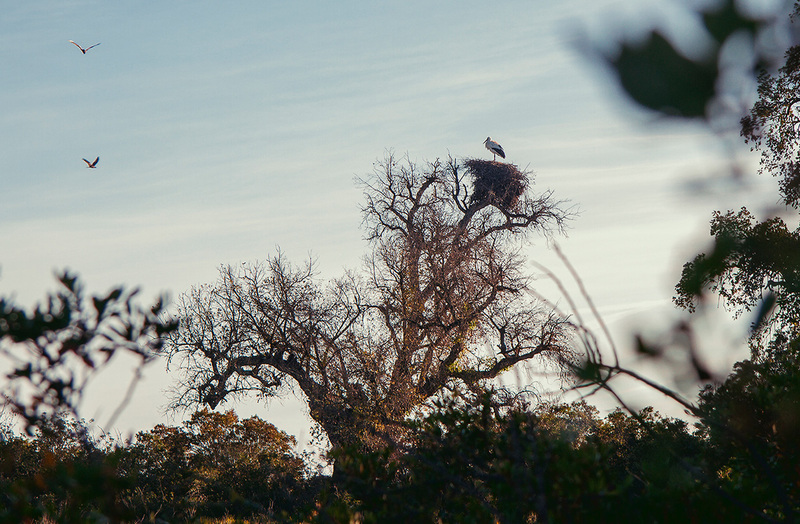 If you are interested student tours to Doñana National Park, do hesitate to contact us by phone. We will be delighted to assist you.